North Korean leader Kim Jong-un has said his country will not use nuclear weapons unless its sovereignty is threatened, state media report. North Korea first tested nuclear weapons in 2006, after withdrawing from an international treaty. The secretive country has made repeated threats of nuclear strikes against South Korea and the US. 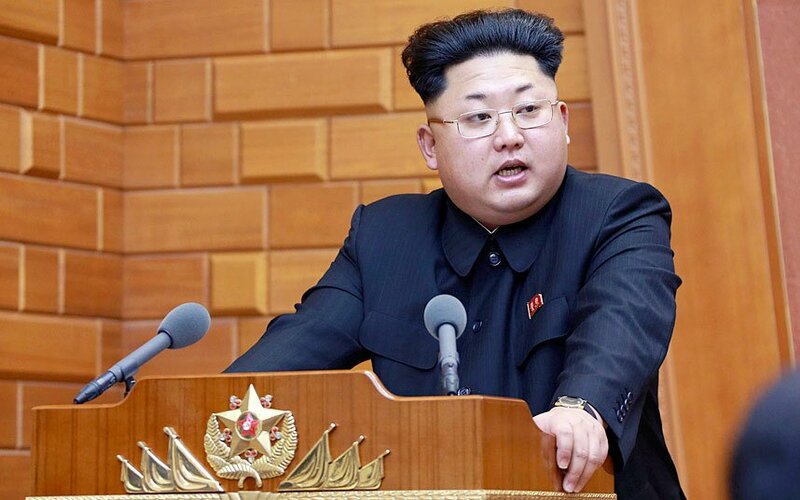 However, Kim Jong-un reportedly told the Workers’ Party Congress in Pyongyang that he is willing to normalize ties with previously hostile countries. It appears Kim Jong-un tends to send mixed messages and movement observed at North Korea’s nuclear site is consistent with preparations for another nuclear test. State media also quoted Kim Jong-un as saying there should be more talks with South Korea to build trust and understanding. Kim Jong-un said North Korea would “faithfully fulfill its obligation for non-proliferation and strive for global denuclearization”. The meeting is the first congress of North Korea’s ruling party since 1980. Kim Jong-un said the government would “improve and normalize the relations with those countries which respect the sovereignty of the DPRK [Democratic People’s Republic of Korea] and are friendly towards it, though they had been hostile toward it in the past”. North Korea withdrew from the nuclear non-proliferation treaty in 2003 and started testing nuclear weapons three years later. International sanctions on North Korea were tightened in March this year after it claimed to have tested a hydrogen bomb and launched a missile into space. The sanctions include export bans on materials used in nuclear and military production as well as restrictions on luxury goods and banking.